Are you shopping for a new luxury SUV in the Peoria or Pekin area? 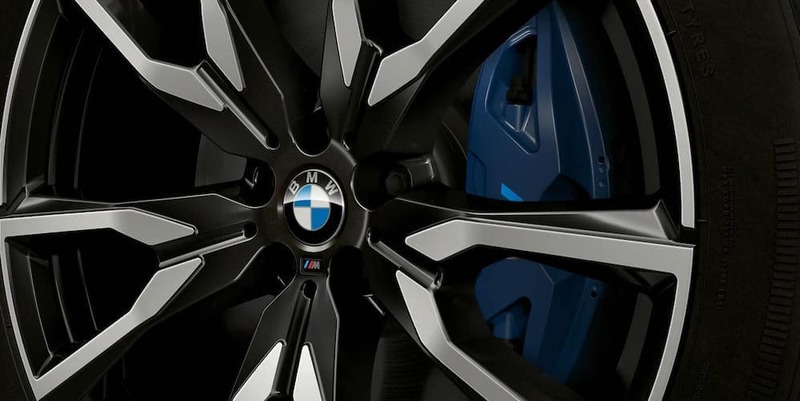 Your best options begin and end with BMW. We’re comparing the 2019 BMW X5 vs. 2019 BMW X7 to help you see which one makes more sense for your family in terms of price, interior space, and performance. 2019 BMW X5: The X5 is available in two configurations for Pekin shoppers: X5 xDRIVE40i and X5 xDRIVE50i. The BMW X5 xDRIVE40i has a starting price of $60,700 MSRP, and the BMW X5 xDRIVE50i has a starting price of $75,750 MSRP. 2019 BMW X7: The BMW X7 is also available in two configurations: X7 xDrive40i and X7 xDrive50i. The BMW X7 xDrive40i starts at $73,900 MSRP, and the BMW X7 xDrive50i starts at $92,600 MSRP. 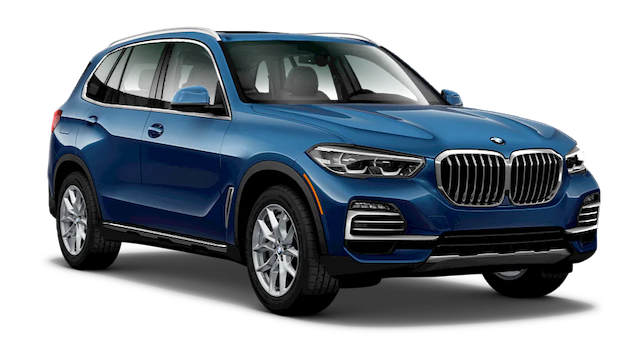 Standard Engine: The standard engine in the BMW X5 xDRIVE40i is a 3.0L TwinPower Turbo inline six-cylinder that delivers 335 hp, and the BMW X7 xDrive40i has a 4.4L TwinPower Turbo V8 that delivers 456 hp. Transmission: Both the X5 and the X7 have an eight-speed STEPTRONIC Automatic transmission with Sport and Manual shift modes. 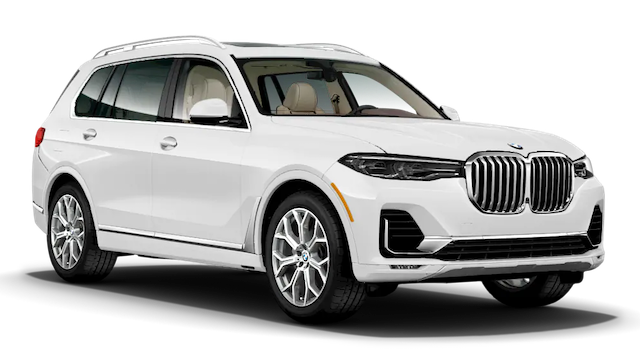 Fuel Efficiency: The base trim of the X5 makes an EPA-estimated 20 mpg/city and 26 mpg/highway, and the base trim of the X7 makes an EPA-estimated 20 mpg/city and 26 mpg/highway. Towing: BMW X5 xDRIVE40i has a towing capacity of 6,603 pounds, and the BMW X7 xDrive40i can tow up to 7,500 pounds around Galesburg. 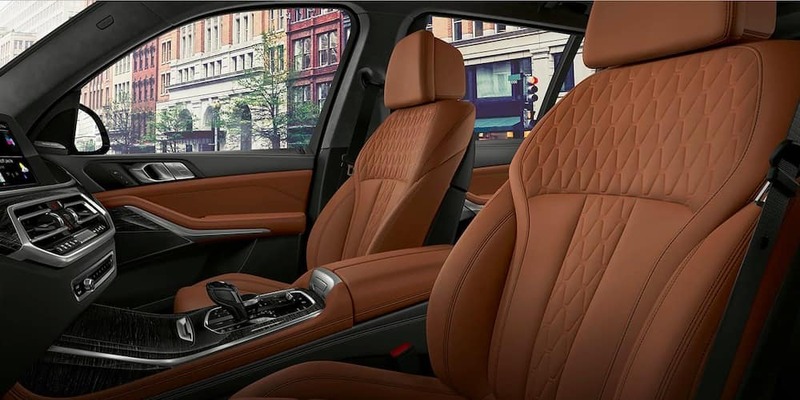 As you can see, the 2019 BMW X5 makes more sense for shoppers looking for an affordable price, two rows of seats, and fuel efficiency. The BMW X7 will work well for drivers who want more power and interior space and don’t mind paying a little more for it. 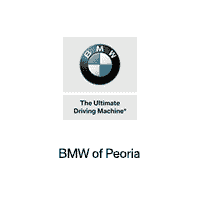 Whichever SUV you choose, you can take it for a test drive in Peoria, and be sure to contact us with any questions. You can also compare the BMW X5 vs. BMW X3 to learn more about your options!